Victoria Venier graduated from Millikin University with a Bachelor of Arts Degree in Commercial Music. Upon completion of her degree, she was offered a full time position at Busch Gardens, Tampa where she performed and served as Vocal Coach for four years. She was then brought to Nashville by Opryland Productions to perform in various stage shows including Country Music USA, And The Winner Is and on the General Jackson Showboat. 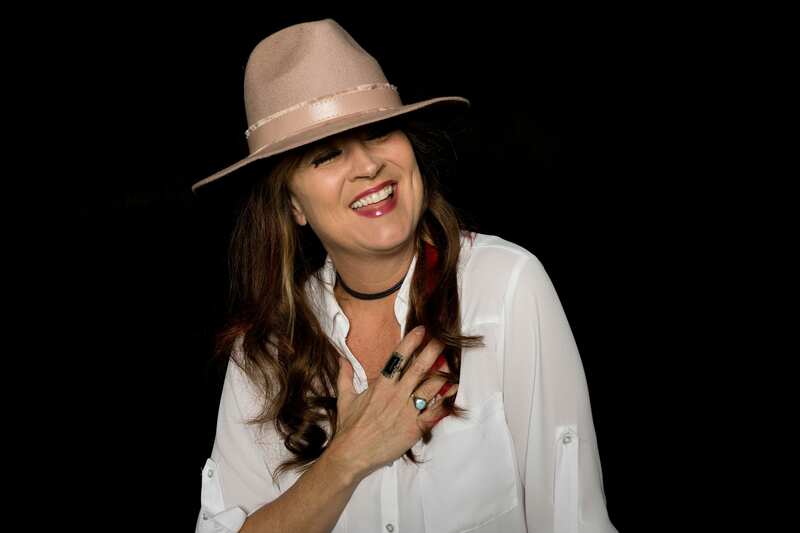 She has performed on stage with artists ranging from Brenda Lee to Keb Mo to Amy Grant. Victoria currently resides in Nashville, where she has served as Vice President and Director for Matt Davenport Productions (MDP) since 1993. She has worked with many successful productions including American Rhapsody, Birth of the Beat, Ropin’ the West and the highly acclaimed American Big Band, where she served as Artistic Director. When not writing, directing or producing, she’s busy singing in the recording studio or performing original music with her band, TNT Duo. Victoria is a member of the Country Music Association and serves on the board of the Smoky Mountains Songwriters Festival, one of the nation’s most prestigious events promoting the creative talents of international songwriters.